As an Advisor Associate, Joe provides assistance to our clients and lead advisors in the areas of tax planning, retirement planning, investment planning, estate planning and risk management. In his role, Joe is responsible for performing research, preparing account documentation, managing meeting notes and action items, and providing back-up support to our Client Relationship Specialists. Joe graduated from Temple University (PA), receiving a Bachelor’s Degree in Business Administration with a focus in Financial Planning. 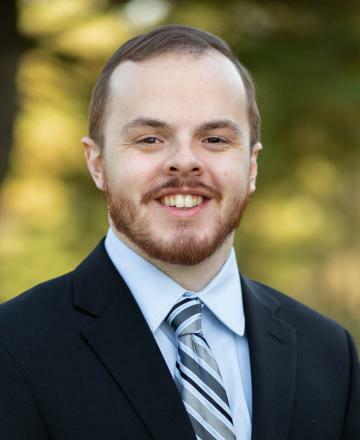 He is currently working towards obtaining a Series 65 license and a CERTIFIED FINANCIAL PLANNERTM certification, pursuing his interest in holistic financial planning. Joe currently resides in Ambler, PA. When he’s not at work, he enjoys spending time with friends and family, attending sporting events and concerts, and playing recreational sports.